Currently riding in Prescott Arizona, Curtis takes us back to stop number two of the Enduro World Series, the Chain Reaction Cycles Emerald Enduro, Ireland. When results are not as expected, the people that surround you become even more important. 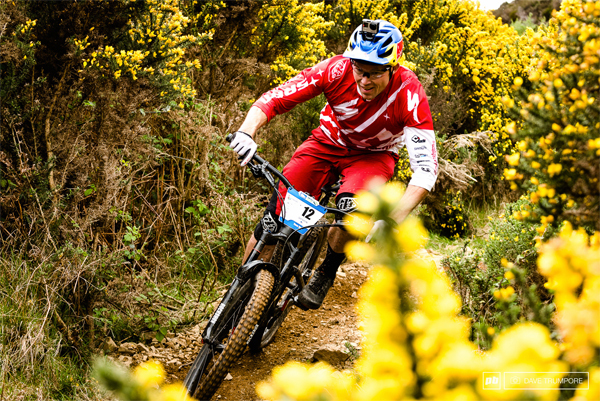 From the Specialized team mechanic Paddy, to his I Am Specialized teammates Mitch and Anneke, Curtis looks to re-find some equilibrium, while a hometown hero takes his first ever Enduro World Series win.